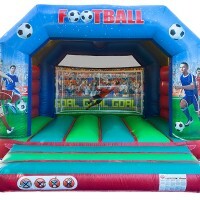 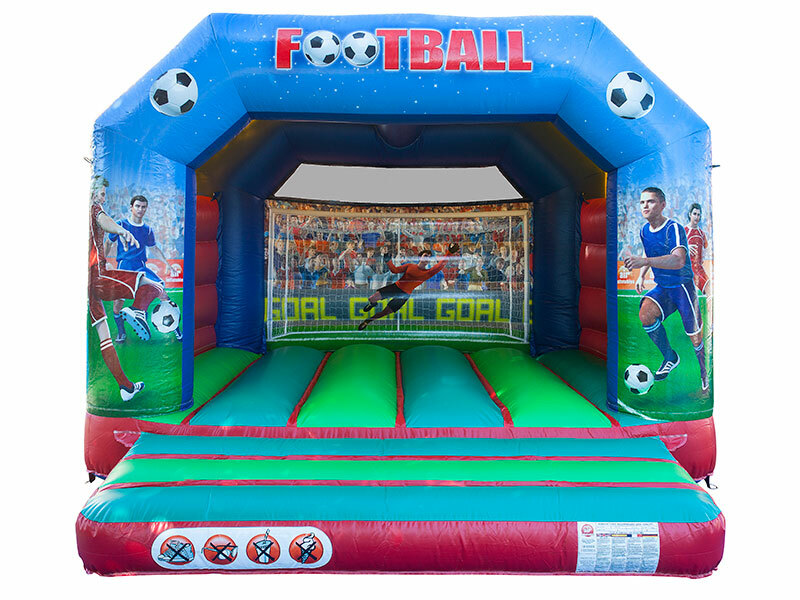 From indoor to outdoor, we've a wide range of inflatable Bouncy Castles available for hire. 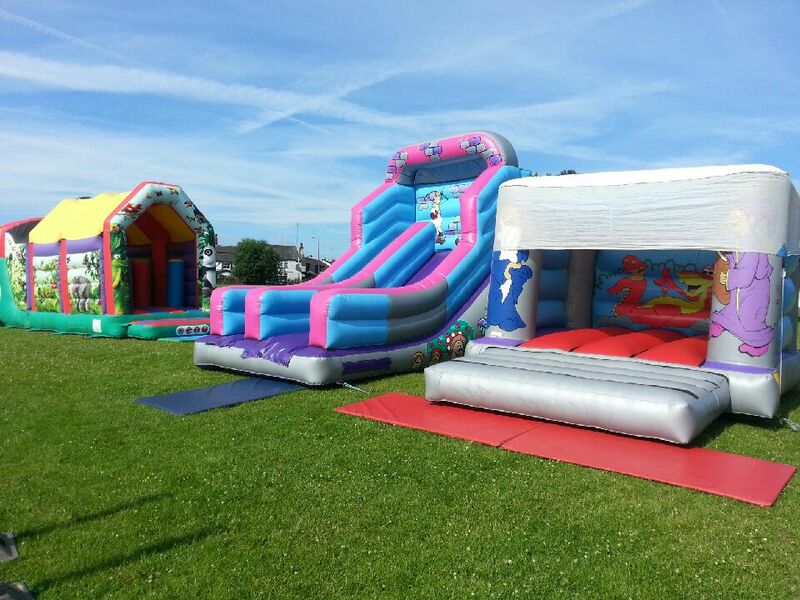 With Bouncy Castles of all sizes available, we're sure you'll find something you like! 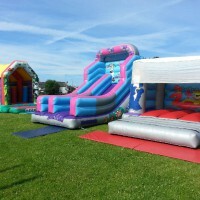 Welcome to Tumble Turrets, established in 2004, we've been offering a bouncy castle hire Manchester service, with a professional – yet fun and friendly – attitude. 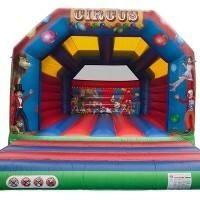 We’re aware that bouncy castle hire is a great way to celebrate that special occasion, and as such why not check out our bouncy castle hire Manchester inflatables available. 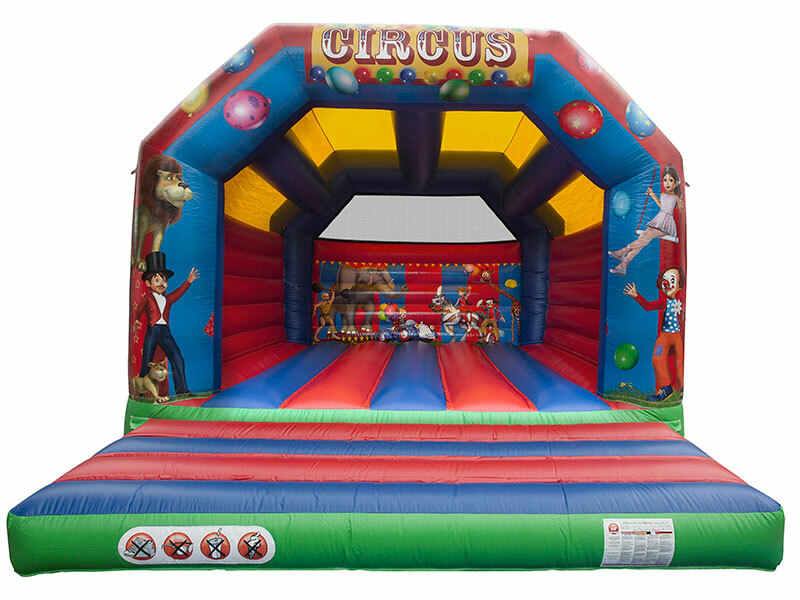 As you can see, the bouncy castles we have available for hire in Manchester and surrounding areas are cheap, but very high quality. 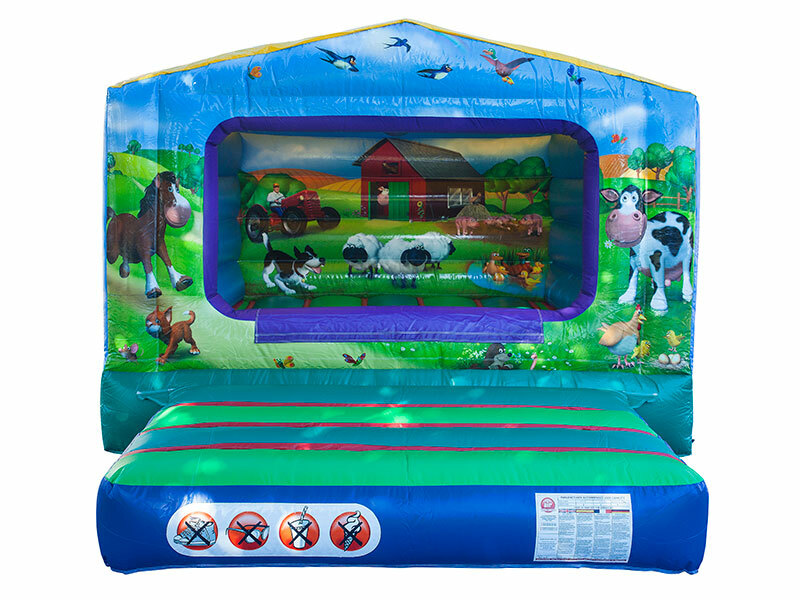 We take great pride in each and every bouncy castle we own, and as such, are very keen to ensure all our castles are PIPA Certified. 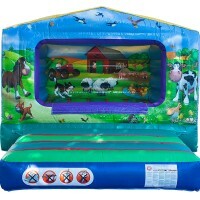 Please be sure to Contact Us if PIPA Certification is a requirement of your bouncy castle hire Manchester.